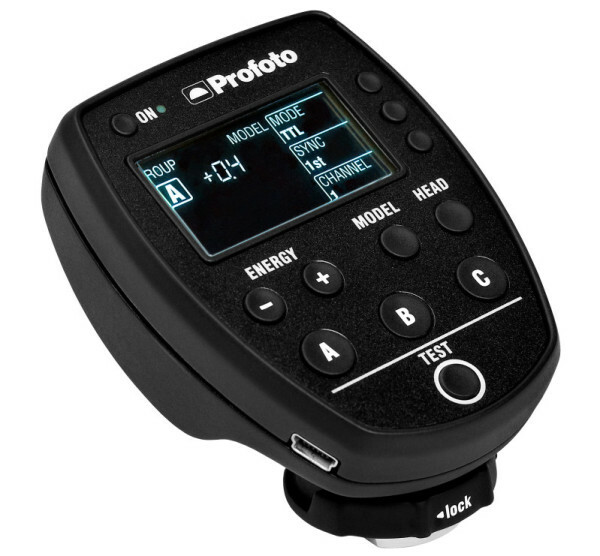 Profoto has released an Air Remote TTL-C firmware update for the B1, but there's still no date for HSS or i-TTL support. Following a quick teaser before the weekend, Profoto has released new firmware for the B1 AirTTL flash system. The update, which is installed on the Air Remote TTL-C transmitter, enables support for TTL metering with the Canon EOS-1D X.
Update: Or that was the plan, anyway. But it turns out that Profoto didn’t iron out all the bugs and it doesn’t work on the 1D X after all. Back to the drawing board! The update is no longer available. Visit the Profoto blog for more information.